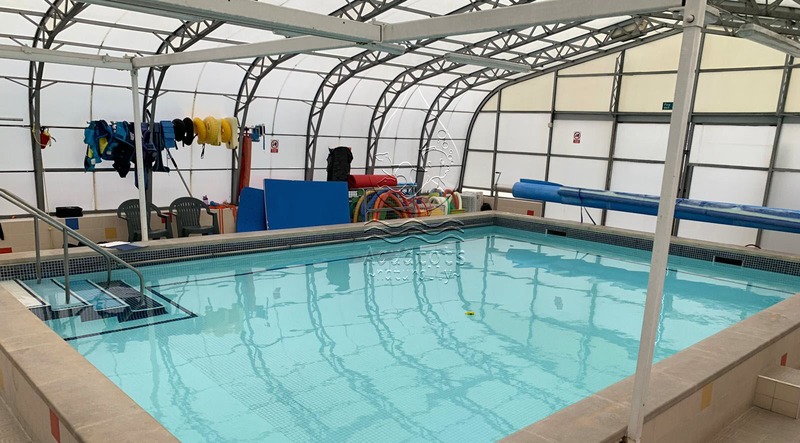 Aquatots are proud to have been swimming children in the South East for over 21 years now and our newest area that is seeing exciting growth is Essex. 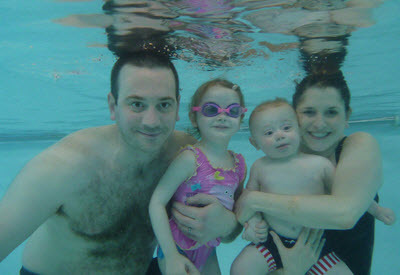 Due to popular demand we now have 4 pools available for our Essex swimmers which you can learn about below. 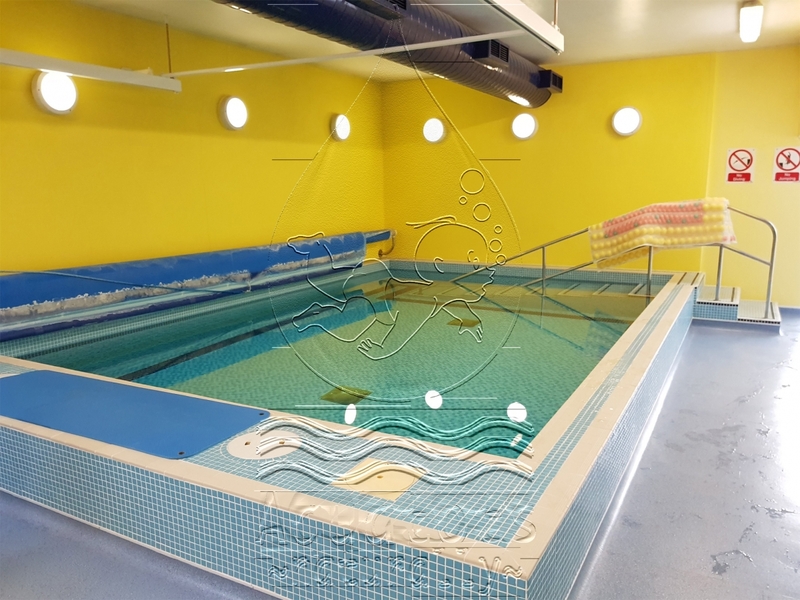 This hydrotherapy pool boasts tropical temperatures of 35c! 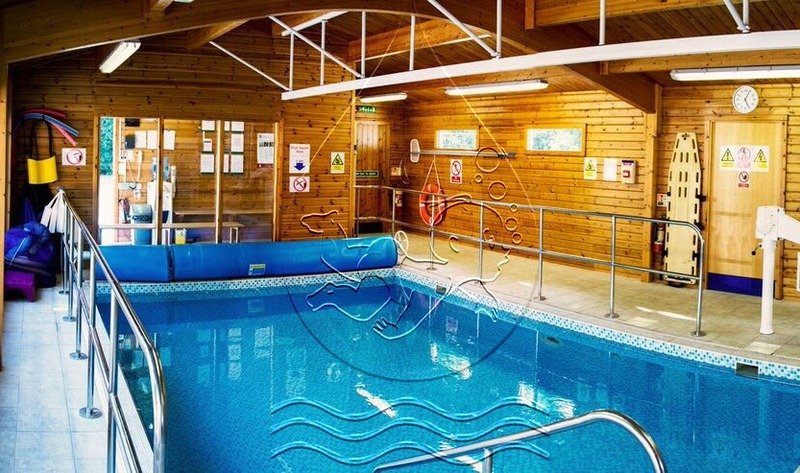 With its own car park and viewing right at pool side your friends and family can come and watch your little ones' swimming adventures. We swim here on a Saturday morning. This pool is available on Friday mornings and Sunday mornings. 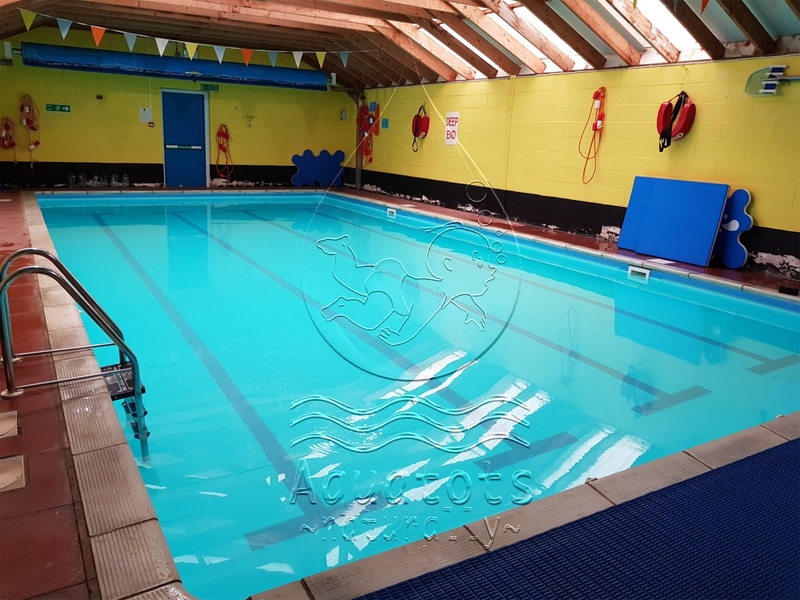 The beautiful, well maintained 33 degree hydro pool, is a self-contained building with a little coffee area and is suitable for our baby, foundation and toddler levels. 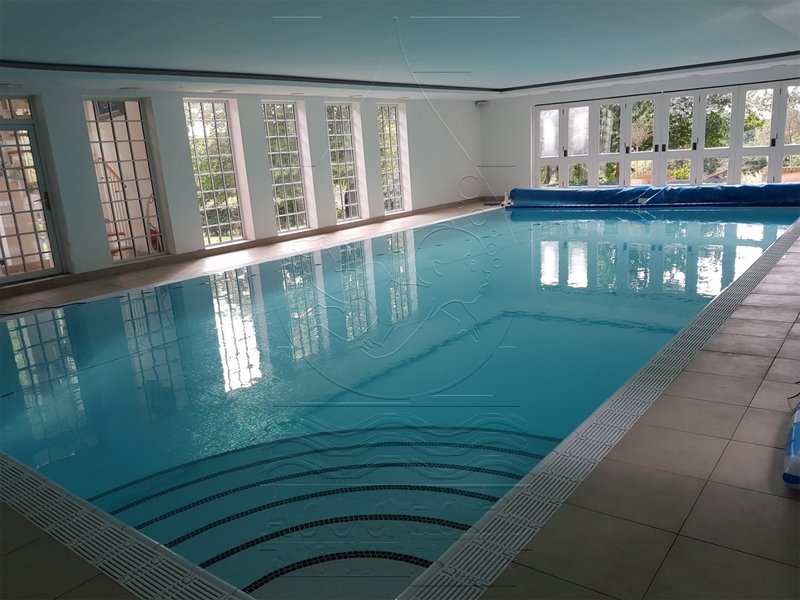 This pool is located on a nice quiet road just a couple of minutes drive from Brentwood. Aquatots have exclusive use of this stunning pool, which is always kept nice and warm at 32c. We swim here Monday, Thursday, Saturday and Sunday mornings. We are now in Suffolk! One of our lovely teachers, Jackie, moved to the area and naturally wanted to carry on teaching. So we have brought Aquatots to the region and are swimming Saturdays in a warm 34 degree pool.